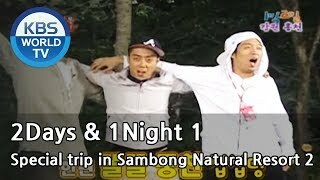 2 Days and 1 Night Season 1 | 1박 2일 시즌 1 - Friendship Trip in Inje! 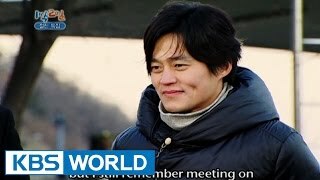 2 Days and 1 Night Season 1 | 1박 2일 시즌 1 - Olympic Special! 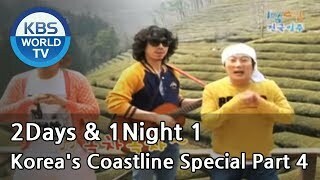 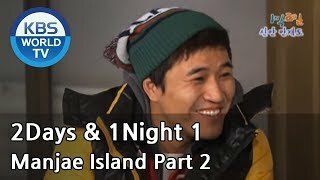 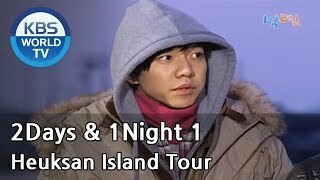 2 Days and 1 Night Season 1 | 1박 2일 시즌 1 - Special trip in Sinui Island! 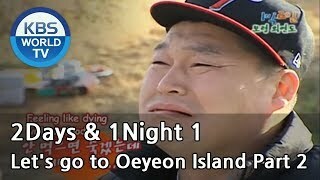 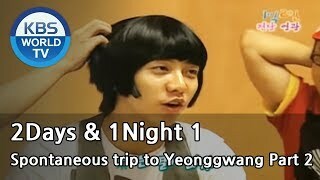 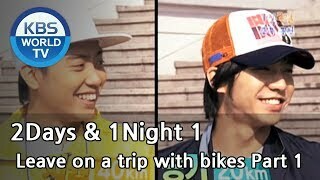 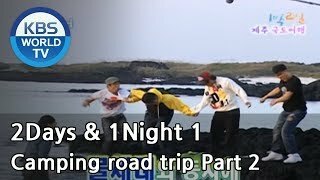 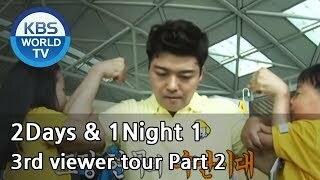 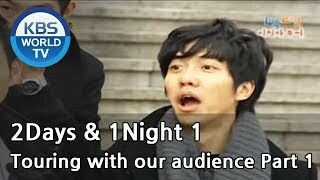 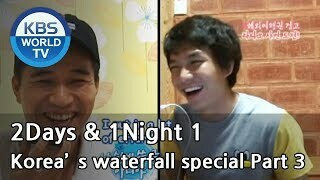 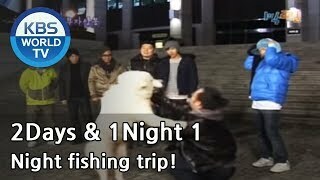 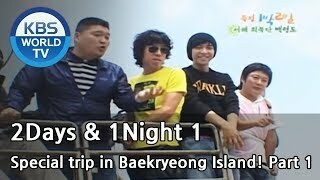 (34)2 Days and 1 Night Season 1 | 1박 2일 시즌 1 - Night fishing trip! 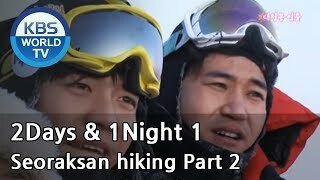 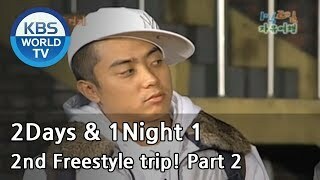 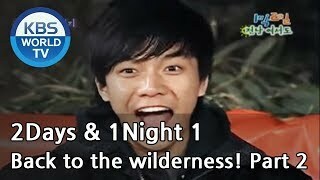 2 Days and 1 Night Season 1 | 1박 2일 시즌 1 - 3rd Freestyle trip! 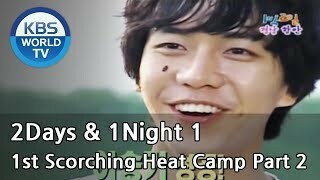 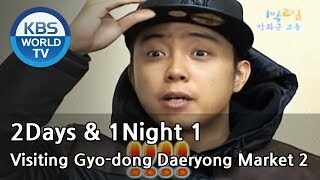 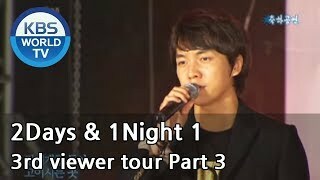 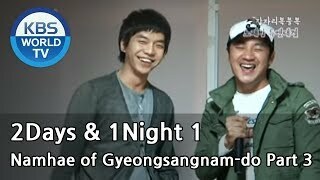 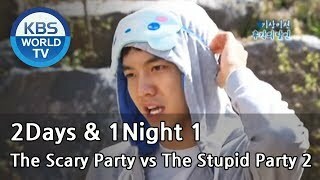 2 Days and 1 Night Season 1 | 1박 2일 시즌 1 - The 3rd game of change: actors vs staffs!! 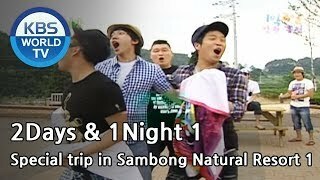 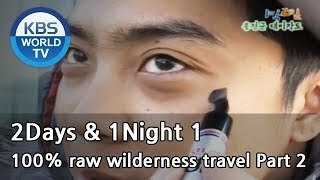 2 Days and 1 Night Season 1 | 1박 2일 시즌 1 - Find the beauty of Korea!